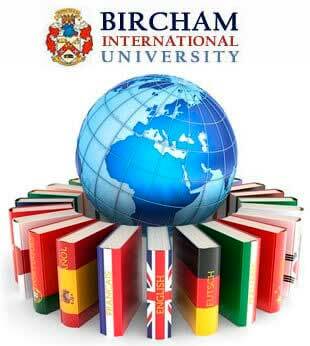 Professional success with Bircham International University. Recommended Memberships & Professional References. Each profession develops its own entry requirements. Potential BIU students are advised to check, prior to enrollment, whether a Bircham International University distance learning degree is accepted at the professional practice they are seeking. Requirements for a particular profession vary widely among provinces, states, or countries. 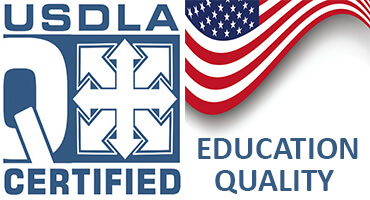 Some jobs require degrees recognized solely by a Ministry of Education; while others accept a diploma duly legalized or endorsed by a professional association. Professional practice depends on a student experience and career and not only on the university degree. In other words, a student may qualify for a particular practice while others may not, despite holding the same degree from the same distance learning university. Bircham International University graduates may join many professional associations. Membership requirements for each association may vary depending on the degree program, specialization and graduate resume en each occasion. BIU can not guarantee membership in all instances. BIU does not intermediate in these procedures. Bircham International University provides a list of available memberships and professional references from each faculty where some BIU graduates may belong. Contact directly the ones you select.